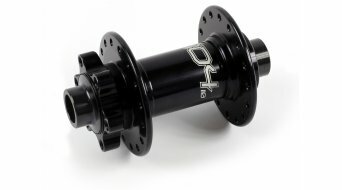 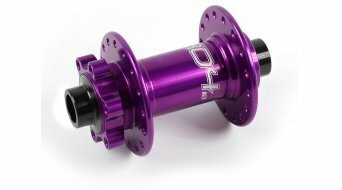 Shares the same benchmark quality as our standard Pro 4 front hub but in a wider design to suit Boost 110mm compatible forks. The Pro 4 Boost font hub have Sealed Stainless Steel cartridge bearings. All Pro 4 hubs are standard 6 bolt disc compatible.The hub shell is machined from a solid billet of 2014 T6 aluminium. 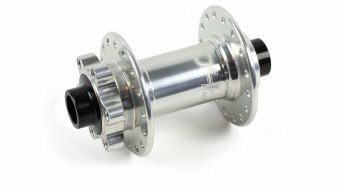 Hub flanges are moved outboard 5mm compared to the standard 100m front hub to increase wheel stiffness. 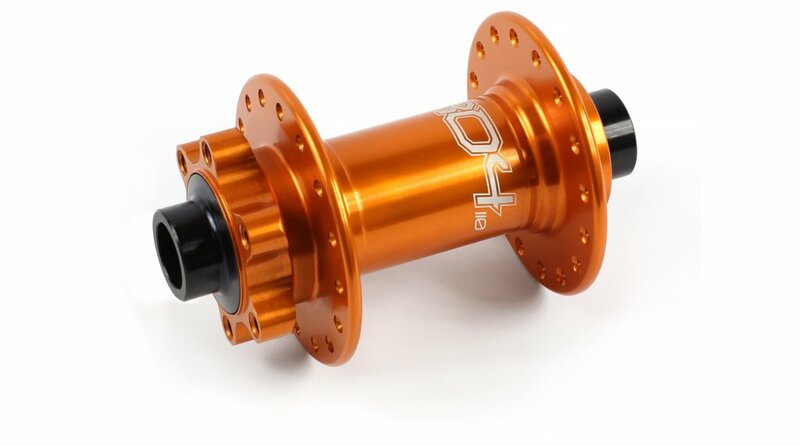 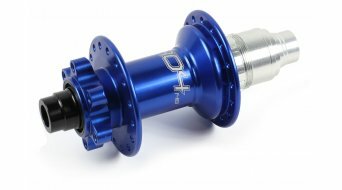 **Note**Boost 110mm front hub uses a different, wider hub body compared to the standard 100mm Pro 4 front hub.